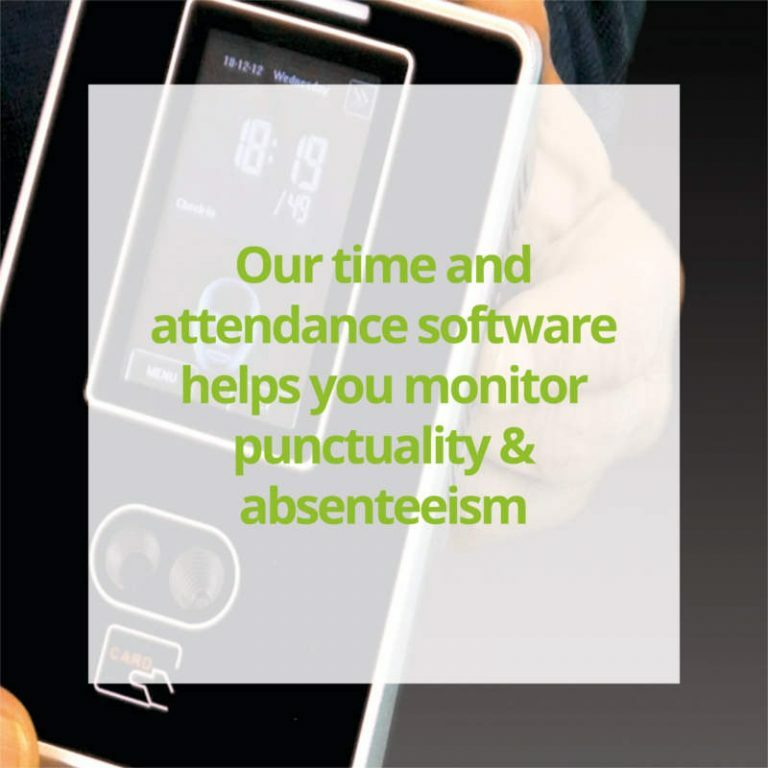 Looking for time and attendance software? 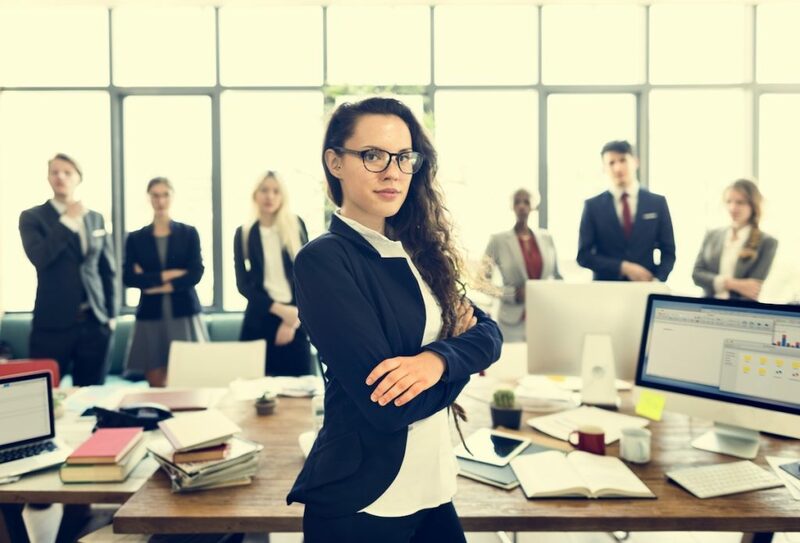 RealTime Workforce – Uniquely integrated time and attendance workforce management solutions incorporating absence management, human resources, payroll integration and access control applications. 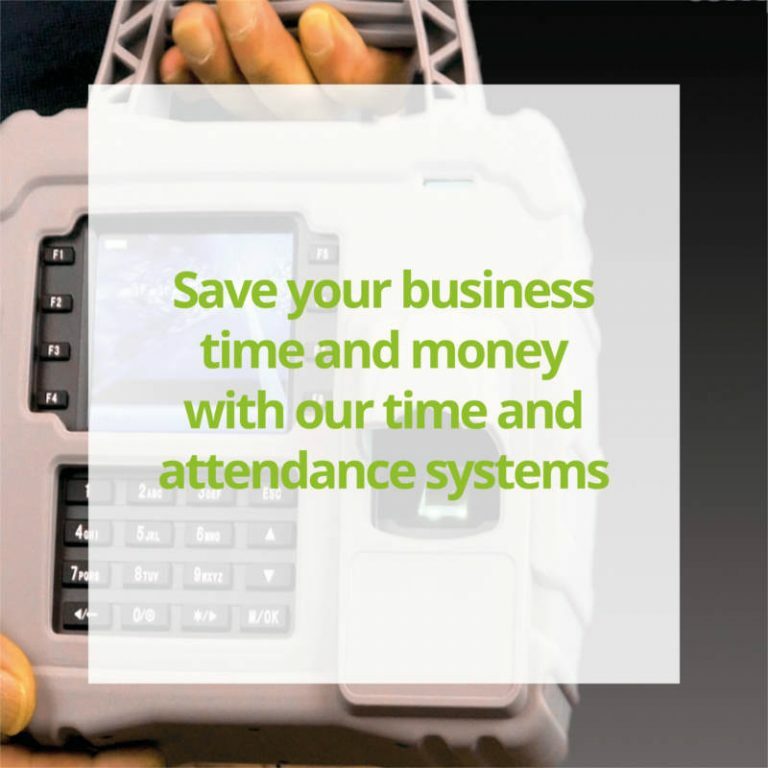 Our flagship time and attendance solutions are a crucial aspect to RealTime Workforce. In-house installation is available on your existing server or hosted on the Computime Cloud. 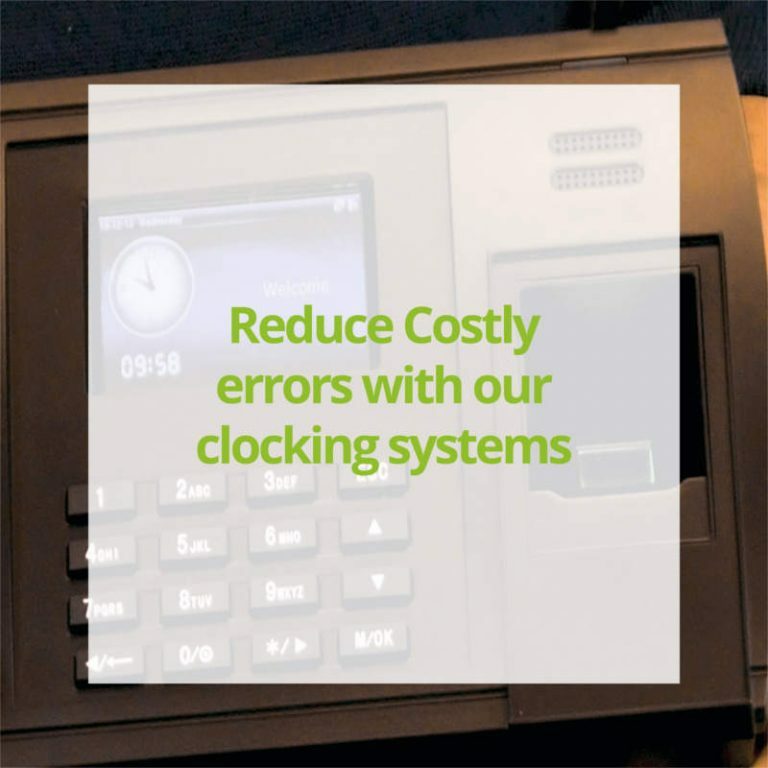 With a modular structure, RealTime workforce can be tailored to suit the specific needs of your organisation to streamline administration, simplify payroll processing and provide security at the workplace. Hardware options to complement the system incorporate technologies such as RFID and biometric identification for enhanced security. RealTime Workforce is managed from a single SQL database with customizable modules to provide control and analysis in areas such as variable shift patterns, flexi time, absence management and human resources. With the employee self-service mobile app, remote and field workers solution, payroll integration and access control as well to deliver a bespoke service unique to your business. No mapping codes between modules or applications reduces errors and simplifies administration. All changes apply automatically across all parts of the system. This means data is only ever entered once with no duplication of work. RealTime workforce makes creating reports and sharing information across a business simple and efficient. © 2019 Computime Systems (UK) Limited.